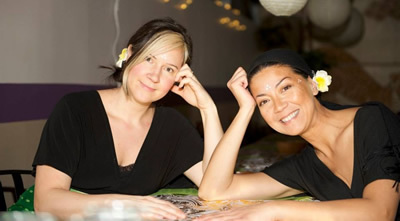 Komodo Kitchen is an Indonesian pop-up supper club serving the Metro Detroit area since 2011. 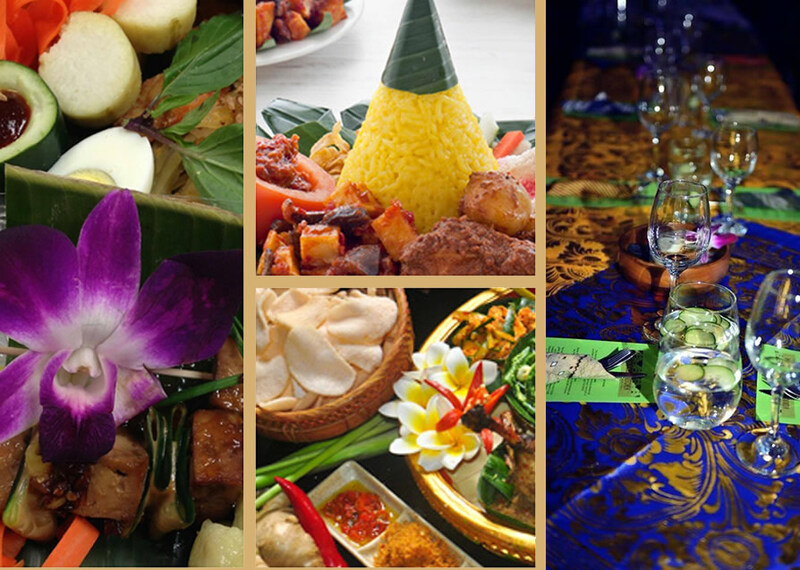 Our exotic dinners feature food and drink inspired by the many islands of Indonesia. We transform the pop-up environment so our guests also experience some of the authentic ambiance, sound and aromas from the Spice Islands. Gina Onyx is an Indonesian born, self-taught chef. Through her private dinner parties, cooking demos and event catering she has earned a reputation as a remarkable cook. 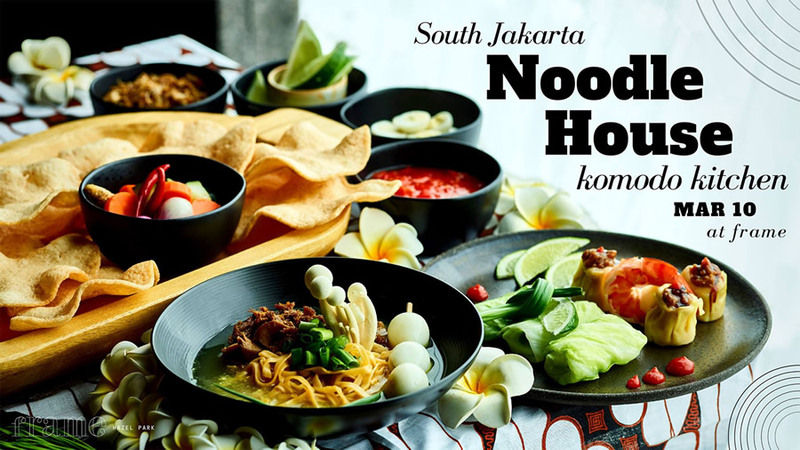 She has developed a personal style in the preparation of her Indonesian inspired dishes that strikes a winning balance between exotic island flavors and the sensibilities of the American palate. April Boyle is a connoisseur of all things tasty. She has worked in several Detroit area restaurants and brings her knowledge and experience to the dining table. 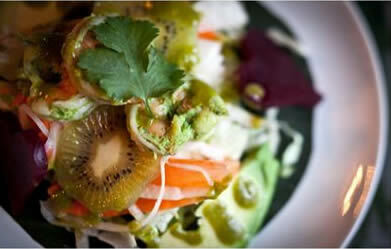 She is also a yoga instructor, a certified raw food chef and ServeSafe food handler. April was a founding team member of D:hive, where she was Director of Small Business Initiatives and helped launch the Build program. She is also co-owner and investor in Gold Cash Gold, building and restaurant, in Corktown.